My name is Lilly Parker and I am a Copy Editor for the Spartan Shield online. 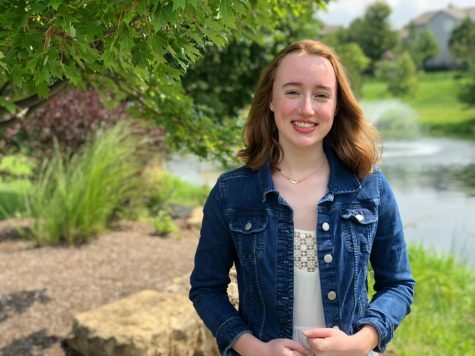 I am a senior at Pleasant Valley High School, and in the past four years I have enjoyed activities ranging from singing in the choir, playing on the golf team, and managing the girl’s basketball team. Outside of school, I enjoy spending time with my friends and family, and travelling the world to experience diverse cultures. Next year I will be attending Saint Louis University to study medicine.